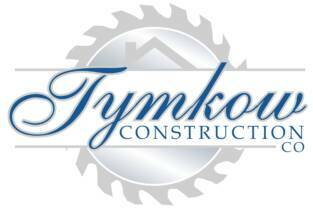 Tymkow Construction Company has proudly been serving South Jersey since 1985. No job too small or too big. We specialize in Custom Carpentry, Additions, Decks, all forms of Roofing, Shingle roofs, Flat roofs, Metal roofs, Guttering, Siding, Windows and Doors, Powerwashing, Masonry, Electrical and all forms of Insurance work. We also offer a special process that removes roof and house stains caused by mold, algae, moisture, etc! We also provide Emergency Response on all forms of construction! TCC is your one stop shop for all your construction needs.